BC Cattlemen's would like to welcome all commodities to join in on these webinars. 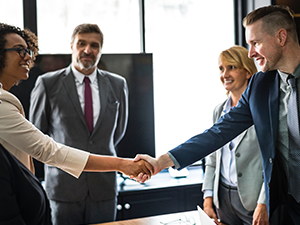 This fourth webinar will be discussing employee retention on April 4, 2019 at 11 am PST. Please share this within your organizations or with those you feel would be interested in any of the webinar topics. More information or sign up by calling the BCCA office at 1-877-688-2333. 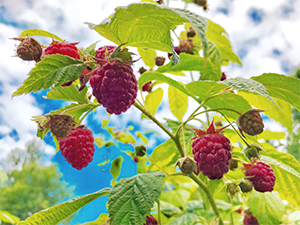 Event Organizer: Raspberry Industry Development Council - Annual General Meeting to take place March 26, 2019. 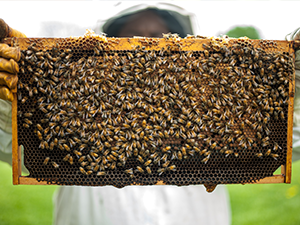 Event Organizer: BC Honey Producers' Association - This year's event will be held at the Coast Kamloops Hotel & Convention Centre. 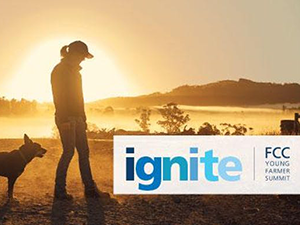 Event Organizer: Farm Credit Canada (FCC) - Register for this free event today - if you're under 40 and involved in agriculture, agribusiness or agri-food, Ignite is the place for you. Space is limited. Reception to follow. 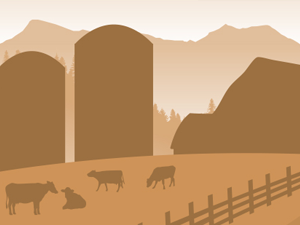 Event Organizer: Farm Management Canada - Is your farm in a state of transition? 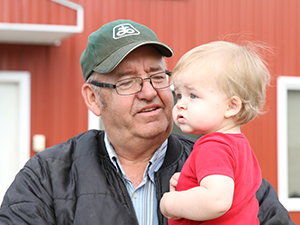 Are you looking to start the succession conversation? 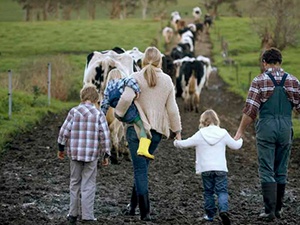 The Bridging the Gap Workshop welcomes farm families to work with renowned farm family coach Elaine Froese and farm management consultant Cedric MacLeod to address some the elephants in the room that are preventing or hindering succession planning back on the farm. Registration includes hot breakfasts, lunches, snacks and a copy of Do the Tough Things Right by Elaine Froese. 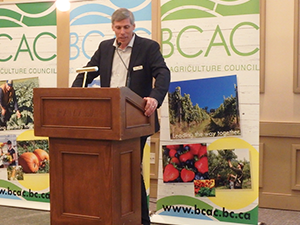 Event Organizer: BC Ministry of Agriculture - Although two thirds of British Columbia alcohol is produced on agriculture land, farmers find the alcohol licensing system to be an intimidating barrier to entry. As the Provincial Liquor Manufacturing Inspector, Randy will provide a map to navigate all levels of the licensing process. Event Organizer: Centre of Organizational Governance in Agriculture (COGA) - Session details and registration is available online. 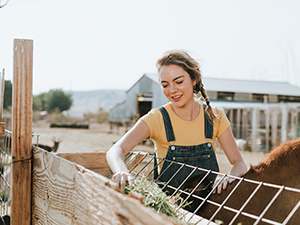 AWC is created for every woman who is passionate about agriculture and food, whether you are a university or college student studying agriculture, producer, rancher, entrepreneur, representative of a grower association or corporate agribusiness. This event takes place at the Hyatt Regency Calgary. Event Organizer: BC Broiler Hatching Egg Producers' Association, BC Chicken Growers' Association, BC Egg Marketing Board & BC Turkey Association - The annual conference provides industry themed sessions to give attendees the opportunity to share, learn, and network in a highly engaging setting. 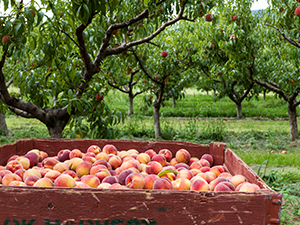 Event Organizer: BC Ministry of Agriculture - Production, harvest and handling practices to optimize fruit quality. Presenter: Peter Toivonen, Ph.D. Research Scientist, Postharvest Physiology, AAFC, Pacific Agri-Food Research Centre, Summerland, B.C. 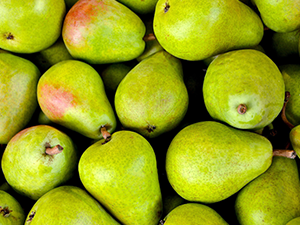 Peter is an expert in the post-harvest physiology of fresh-picked fruits and vegetables, has a lengthy list of publications and has a strong international profile in the field of postharvest research and science of fruits and vegetables. 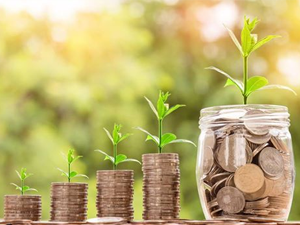 Take a closer look at the basics on business planning, market access, financial planning, labelling & packaging, distribution and digital strategy in this one-day workshop. 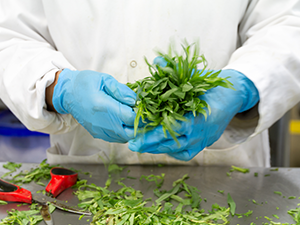 Ready for a deeper dive into business planning for a food processing business? There workshops are taking place in 6 communities across the province from January 22-March 7, 2019. 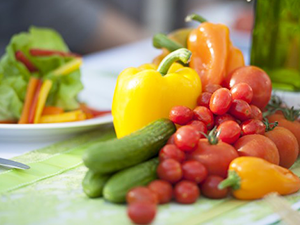 Event Organizer: Certified Organic Associations of BC - COABC members from all over the province attend this annual conference, which focuses on sharing technical information, resources, and time to celebrate the organic community. 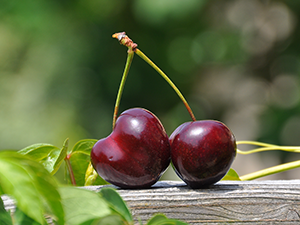 Event Organizer: BC Cherry Association - The annual general meeting will take place in Kelowna. BC Cattlemen's would like to welcome all commodities to join in on these webinars. The second webinar will be discussing succession planning on February 20th, 2019 at 7pm PST. Please share this within your organizations or with those you feel would be interested in any of the webinar topics. 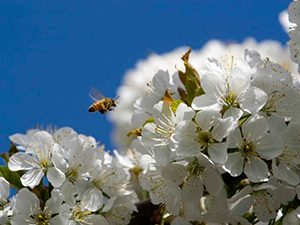 Event Organizer: BC Fruit Growers' Association - The 2019 Tree Fruit Horticulture Symposium will be on Wednesday, February 20 in Kelowna at Trinity Baptist Church. 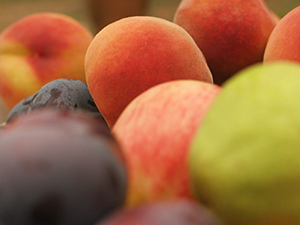 Event Organizer: BC Fruit Growers' Association - The 130th Annual Convention and AGM will take place at the Penticton Lakeside Resort. 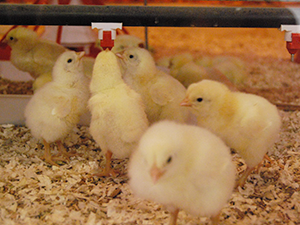 Event Organizer: BC Ministry of Agriculture - An overview of recommended procedures for small flock poultry owners in the face of a disease event, including recognizing disease, self-quarantine and lab submission. Presenters: Dr. Victoria Bowes, Veterinary Avian Pathologist, B.C. Ministry of Agriculture, and Dr. Tony Redford, Veterinary Avian Pathologist, B.C. Ministry of Agriculture. 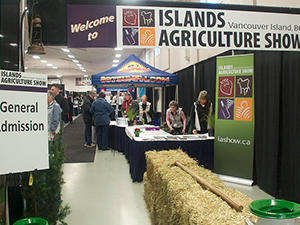 This year’s Islands Agriculture Show covers a range of topics including soil compaction, wire worm control, land matching, small scale food processing, industrial hemp, financing and more. Register for the Agriculture Show conference sessions. BC Cattlemen's would like to welcome all commodities to join in on these webinars, with the first webinar discussing mental health on January 31, 2019 at 7pm PST. The second webinar will be discussing succession planning on February 20th, 2019 at 7pm PST. Please share this within your organizations or with those you feel would be interested in any of the webinar topics. 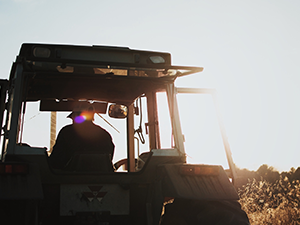 Using interactive audience participation and professional farm accounting expertise, we will discuss some common pitfalls, strategies to stay on track, and existing resources available to help you and your agriculture business thrive. Event Organizer: JGS Events - The Pacific Agriculture Show will showcase the latest and most innovative equipment and technology for the agriculture industry. Join thousands of farmers and agri-food producers in comparing and investigating what over 300 exhibitors have to make your operation more efficient. 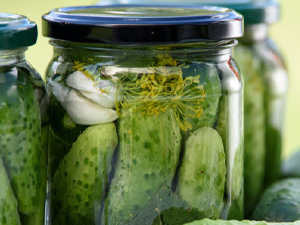 Timed to coincide with the Pacific Agriculture Show, this annual event attracts over 450 BC farmers and ranchers, industry organizations and government officials. 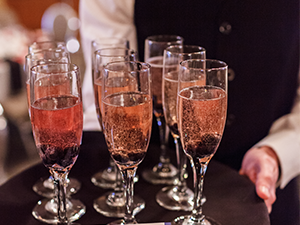 The BC Agriculture Gala is British Columbia's premier celebration of agriculture. Tickets can be purchased here. See photos from the 2018 gala here. Feel free to like, tag or share! 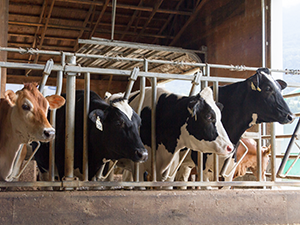 Event Organizer: Canadian Association of Farm Advisors (CAFA) - Dave Taylor, a 3rd generation dairy farmer will provide a historical and current perspective on dairy farming in B.C. 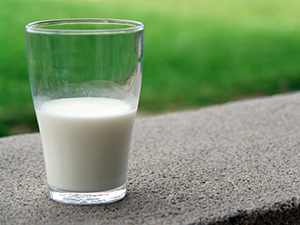 His focus will be to outline the discouragement that dairy farmers and the dairy industry have faced with recent trade deals including the decisions surrounding USMCA. He will also discuss why it is important that Canadians are aware of the impacts even if they are not directly impacted by these trade deals. Event Organizer: BC Dairy Association & BC Milk Marketing Board - The conference provides BC’s dairy industry with a unique opportunity to gather together under one roof to network, socialize and learn from industry experts. 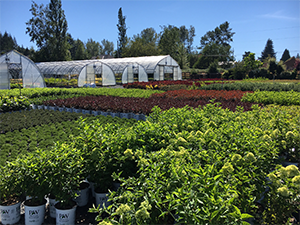 Event Organizer: BC Landscape & Nursery Association - Join the BCLNA Board of Directors and staff to participate in developing key strategies to move the Association forward. There is no cost to attend the AGM however registration is still required. 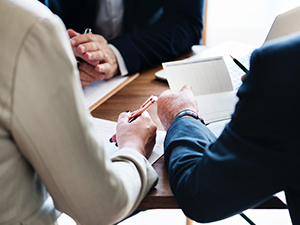 Event Organizer: Farm Credit Canada - an exclusive hands-on workshop where you’ll get practical tips and tools for running effective board meetings, discovering the strengths of your present board and building future board health. 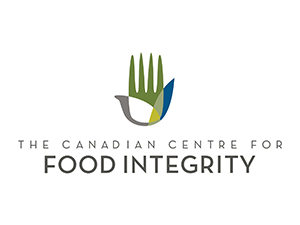 Event Organizer: The Canadian Centre For Food Integrity (CCFI) - An exciting and unique opportunity to network with leaders from across supply chains and across the country, who are equally passionate about earning trust in our food. BCAC members qualify for a special rate - contact us for more details. Event Organizer: BC Young Farmers - Coming up November 10, 2018 from 11am - 4pm at Kwantlen Polytechnic University Langley Campus. More details to come closer to the event. 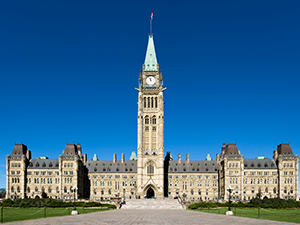 Event Organizer: Canadian Horticulture Council (CHC) - Join the Canadian Horticultural Council, the Canadian Produce Marketing Association (CPMA), and other growers and industry representatives in Ottawa as we lobby government in support of long-term sustainability for our industry and the health of Canadians. 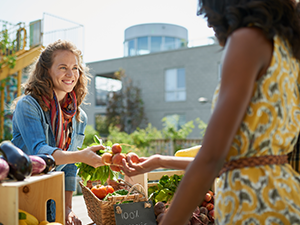 Event Organizer: BC Ministry of Agriculture -Ministry programs to help food processors improve business skills, find efficiencies and increase revenues. 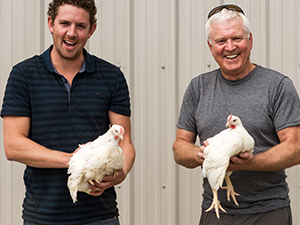 Grow BC, Feed BC, Buy BC Strategy, Canadian Agriculture Partnership (CAP), an overview of Ministry Programs/Initiatives and LEAN success stories for food processors. Presented by James Street, Manager of Food Processing at BC Ministry of Agriculture. 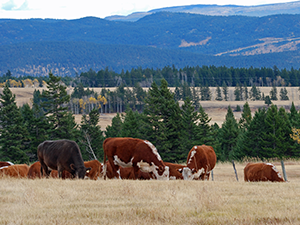 Event Organizer: Cleanfarms - An obsolete pesticide and livestock medication collection will take place in October 2018 in the Okanagan and Interior, and Kootenay regions. Event Organizer: BC Ministry of Agriculture - So you’re thinking of getting sheep or goats? 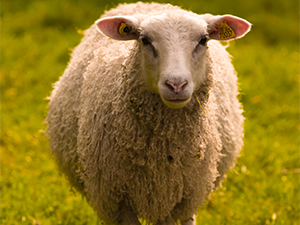 Learn about sheep health for small scale operations in this webinar presented by Dr. Glenna McGregor, diagnostic pathologist for the BC Ministry of Agriculture. 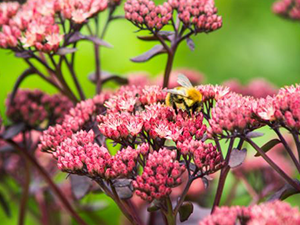 Event Organizer: BC Landscape & Nursery Association - CanWest is Western Canada’s premier horticultural trade show, connecting buyers and sellers throughout Canada and the Pacific Northwest. 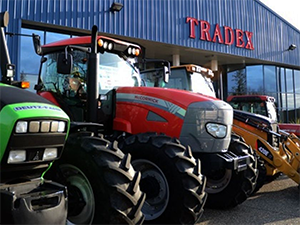 Mark your calendar for CanWest 2018 at Tradex in Abbotsford. Registration opens in June. 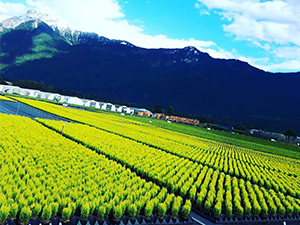 Event Organizer: BC Ministry of Agriculture - An introduction to the formation of various types of agriculture cooperatives. Includes, a history of cooperatives in North America, cooperative principals, different types of cooperatives, governance and strategy and forming an agriculture cooperative. Presented by Brett Fairbairn, Incoming President of Thompson River University. 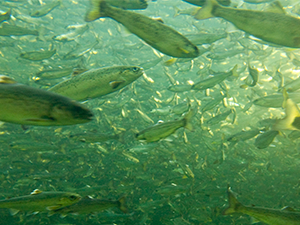 Event Organizer: BC Salmon Farmers' Association - Your opportunity to see a working farm and chat with the staff about the operations as well as enjoy a scenic boat ride from Campbell River through the Discovery Passage. You might spot some wildlife too! The tour lasts about 3.5 hours and lunch is included. 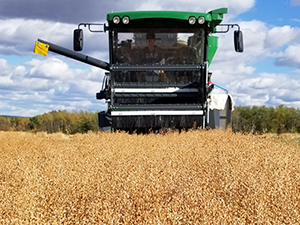 Event Organizer: BC Grain Producers Association - Members are invited to the Annual General Meeting (location TBA) followed by a crop tour at the South Peace research farm. 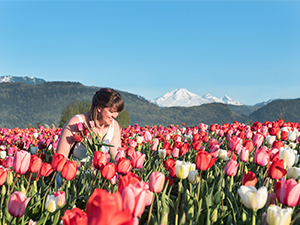 Event Organizer: BC Young Farmers - Join fellow young farmers to tour three local Chilliwack farms and businesses. Qualitree Propagators, Prairie Coast Equipment and Toop Farms. The event is free, but please register here for catering purposes. 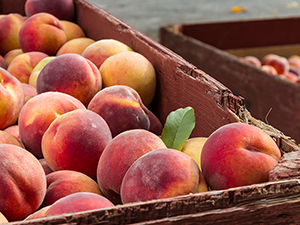 Event Organizer: BC Young Farmers - You're invited to join BC Young Farmers on their 2018 Okanagan Farm Tour featuring two farms in West Kelowna. 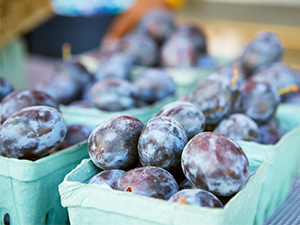 Join in for a half day of orchard, farm stand, vineyard, and winery tours at no cost. Please be sure to register at here. 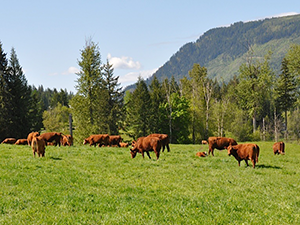 Event Organizer: BC Cattlemen's Association - The 90th BCCA AGM will be hosted by the Skeena Regional Cattlemen's Association. The theme is "Ranching in the Age of Technology". Welcome Wine and Cheese Event takes place Thurday evening. The Annual General Meeting is all day Friday and Saturday guests can enjoy the Education Events that are planned, winding up with the banquet and dance that evening. The Trade Show will be open from Thursday, May 31st from 5:00 - 9:00 pm, Friday from 8:00 am - 5:00 pm and Saturday from 8:00 am - 1:00 pm. 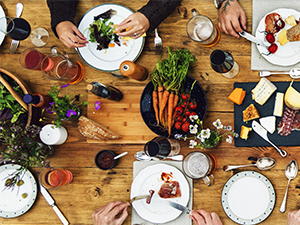 Event Organizer: BC Greenhouse Growers' Association - Celebrating the annual springtime arrival of locally grown greenhouse veggies from BC’s 42 Greenhouse Growers located throughout the Lower Mainland. 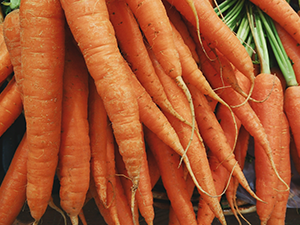 Free greenhouse public tours for BC Greenhouse Veggie Days will be held on Saturday, May 5 from 10am – 2pm! These will be held at Westcoast Vegetables (3975 46A St, Delta), Sunnyside Produce (1133 176 St, Surrey) and Gravis Farms (4653 Bell Rd, Abbotsford). 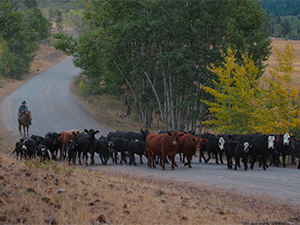 Event Organizer: BC Cattlemen's Association & AgSafe - BC Cattlemen's Association has partnered with AgSafe to create an Emergency Management Workshop series that will be travelling the province beginning this February. The workshops are free of cost and will be hosted in 12 B.C. communities. Event Organizer: Canadian Agri-Marketing Association (CAMA) - The full day working session in Winnipeg will feature representatives from some of North America’s leading agri-businesses, ag representatives and food brands. 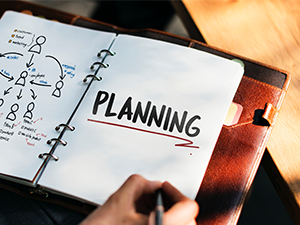 The additional half-day strategic planning session will use the previous day’s best practices to help attendees apply them in the development of a Public Trust Strategic Plan. 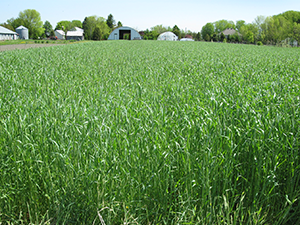 Event Organizer: Agassiz Research and Development Centre - See the latest in fall-seeded cover crop varieties, learn about relay cropping techniques for improved production during hot, dry summers. Talk to researchers about cover crop performance under cold winter conditions. 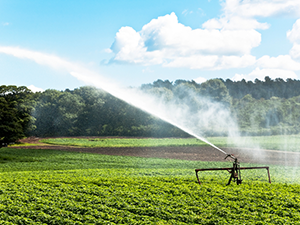 Event Organizer: BC Ministry of Agriculture -This interactive webinar will provide an introduction to best practices and sampling techniques to maintain the safety of fresh produce and monitor the microbial quality of agriculture surface water. The event begins at 3 PM on Wednesday, April 18. Held at the Quality Hotel & Conference Centre in Abbotsford, BC. If you're a member of the BC Agriculture Council, plan to attend this meeting to vote on important topics. 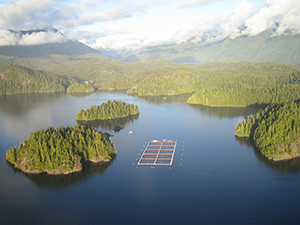 Event Organizer: BC Ministry of Agriculture - This webinar will provide an overview of design, permitting and financial considerations for small scale land-based fish farms. It begins at 3 pm on March 21, 2018. Presented by Myron Roth, Ph.D., P.Ag, Industry Specialist - Aquaculture & Seafood, BC Ministry of Agriculture. 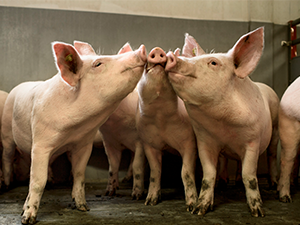 Event Organizer: BC Pork's 2018 annual general meeting takes place on March 15, 2018. 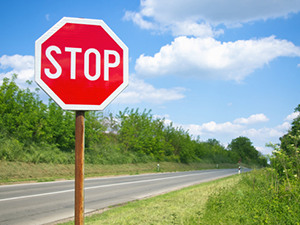 Event Organizer: Canadian Agricultural Safety Association & Canadian Federation of Agriculture - Canadian Agricultural Safety Week (CASW) is a public awareness campaign focusing on the importance of farm safety. CASW takes place every year during the third week of March. In 2018, CASW takes place March 11 to 17. 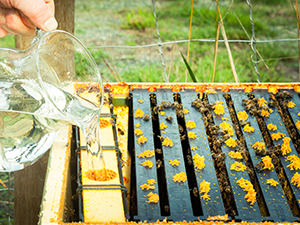 Event Organizer: BC Honey Producers' Association - One day of business and one day of education. The upcoming AGM and Education day will take place in Kamloops at Hotel Five Forty. Registration and additional information is now available online. Event Organizer: Farm Management Canada - The Bridging the Gap Workshop welcomes farm families to work with renowned farm family coach Elaine Froese and farm management consultant Cedric MacLeod to address some of the elephants in the room that are preventing or hindering transition planning on the farm. The workshop will take place 8:00 am - 4:30 pm Tuesday, March 6, 2018 at the Sandman Hotel & Suites, Abbotsford (Simon Ave). Cost is $150 plus tax and includes hot breakfast, lunch, breaks, workshop materials and Do the Tough Things Right by Elaine Froese. Event Organizer: BC Association of Farmers' Markets - BCAFM's annual conference brings together farmers' market organizers, growers, small scale food processors, artisans, and agricultural and community leaders to network, acquire new industry contacts, gain new skills, and come away inspired to strengthen BC's local food sector. Hosted by: BC Broiler Hatching Egg Producers' Association, BC Chicken Growers' Association, BC Egg Marketing Board & BC Turkey Association - The annual conference provides industry themed sessions to give attendees the opportunity to share, learn and network in a highly engaging setting. The event aims to benefit from increased exposure and attendance growth by hosting each commodity’s AGM along with a unique trade show, education sessions, and an industry gala. 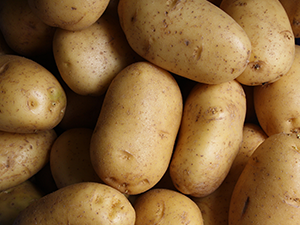 Event Organizer: BC Potato & Vegetable Grower's Association - The 2018 annual general meeting takes place in Delta on February 28, 2018. For more information, email lyee_pvg@telus.net or call 1-888-940-2024.